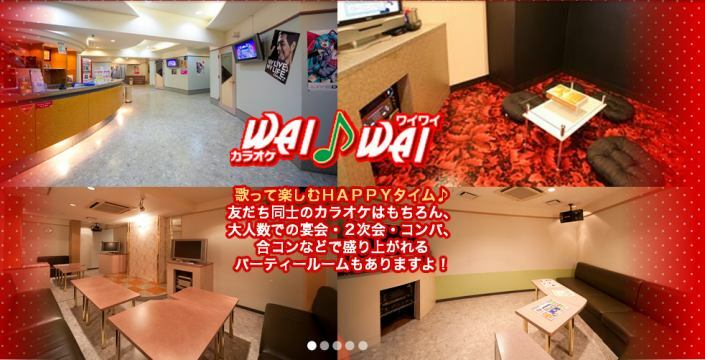 For everyone to have fun and excitement Karaoke! With friends! With a large number of banquets, second party, compa - Have fun and excitement ~! 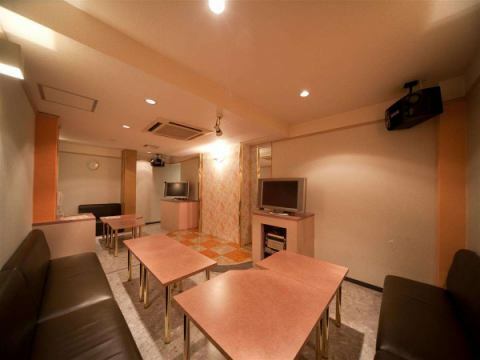 There is a party room for large people, student discount for students!